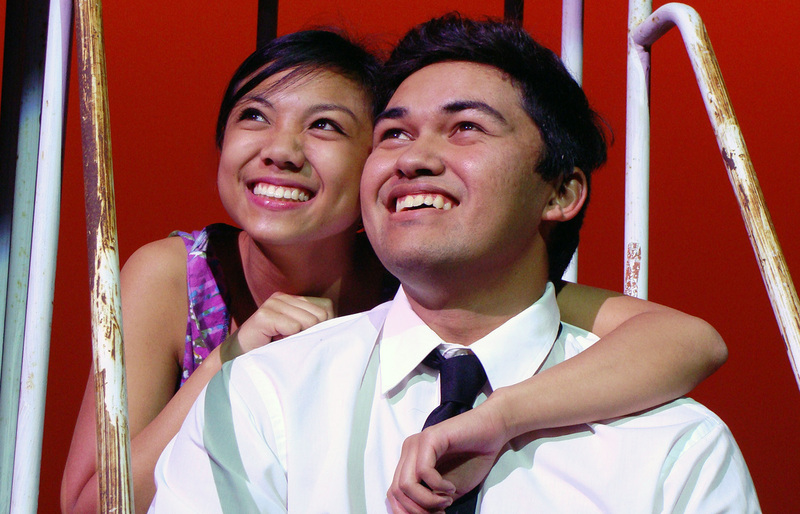 Roughly every four semesters, the Theatre Program presents a musical. “We love music and have lots of double and triple threats—so many of our plays include live music,” said Engle. “Many of our students are not only talented actors but also singers and movers. Their training allows them to do all three.” The open call for auditions attracted more than 50 students from across the campus, many students who are not performing art majors or minors, and many of whom had never auditioned for a theater production before. Saint Mary’s production of In the Heights is being directed by guest artist Nick Gabriel, an adjunct instructor at Saint Mary’s and a core company member of San Francisco’s ACT. “Nick is in a small and very elite cohort of working professional artists who teach for us as part of the program, when their schedules allow. His background is in musical theater and he has a BFA in musical theater from the University of Michigan,” said Engle. When looking for a guest director, Engle said she was blessed to find Gabriel. She said that often when a professional artist works as a guest of a college program, they may come with inflated expectations or may lack the heart and passion to work with undergraduates. Gabriel, however connects incredibly well with the students here. Gabriel has brought in guest choreographer Deb Leamy, who has performed on Broadway and was one of the original cast members of the Tony-winning musical Fosse. 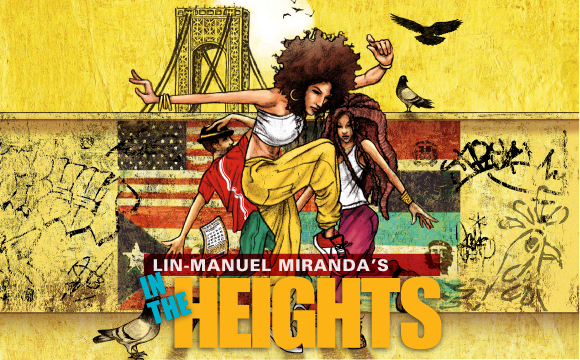 “There is very little dialogue in In the Heights, so the acting has to be embedded in the musical performance,” said Engle. Because the show is so dynamic, the cast features members of SMC’s Chamber Singers and Glee Club, the dance and theatre programs, and students from across the campus. In the Heights performs for one weekend only, April 27–30, 2017 at the LeFevre Theatre on the Saint Mary’s campus. It is highly recommended to book tickets in advance as this show will most likely sell out. For more information, visit stmarys-ca.edu/in-the-heights.